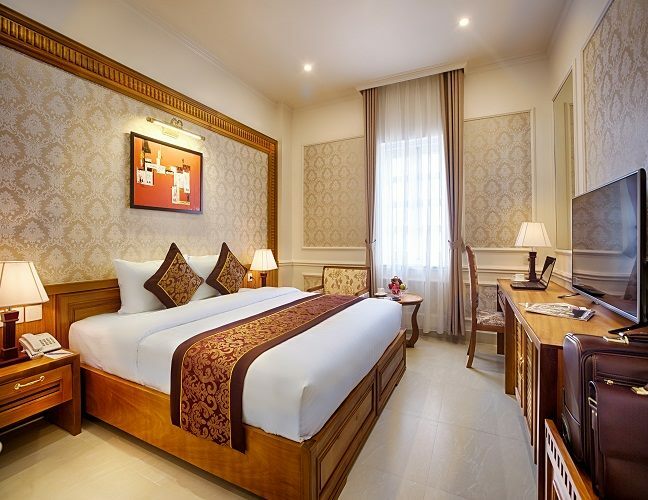 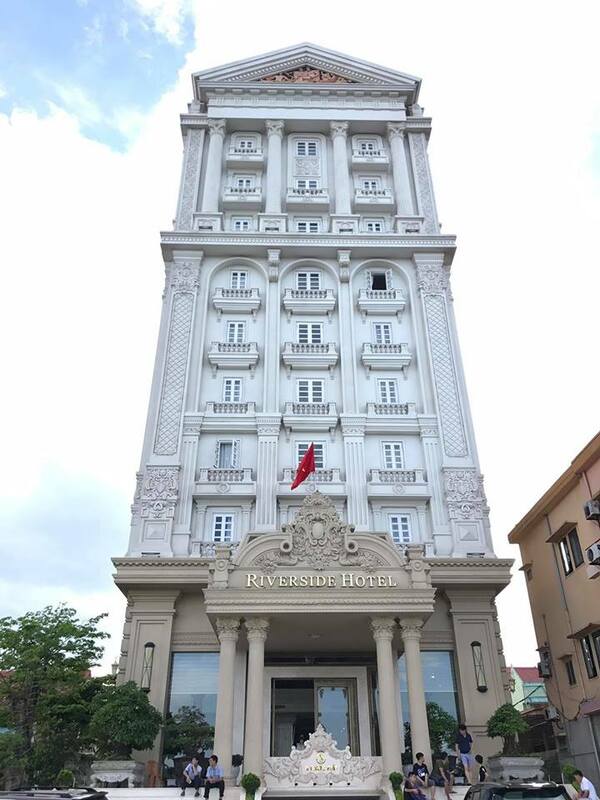 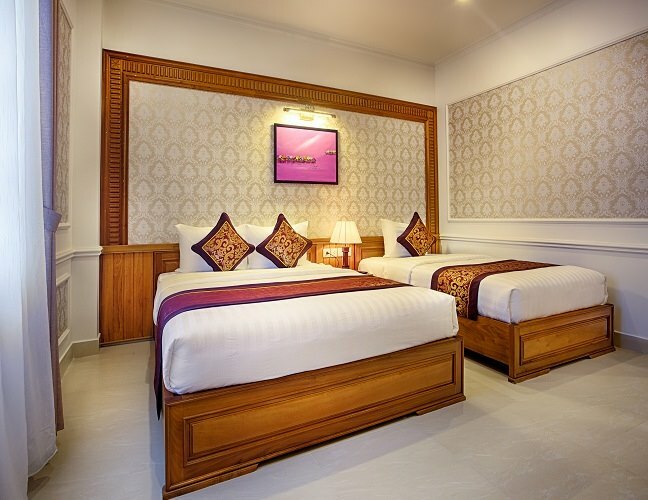 Riverside Hotel – Quang Binh located at a prime location on Truong Phap Street, one of the most beautiful hotels in the heart of Dong Hoi city, overlooking the scenic Nhat Le River with its famous bridge and a fantastic view of the city. 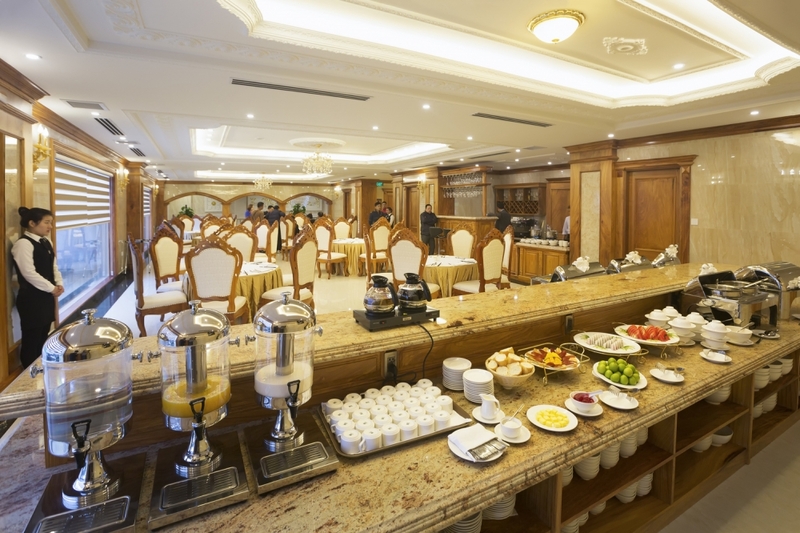 With its location just 1 km from the city center and 5 km from the airport, this 3-star hotel attracts numerous travelers each year. 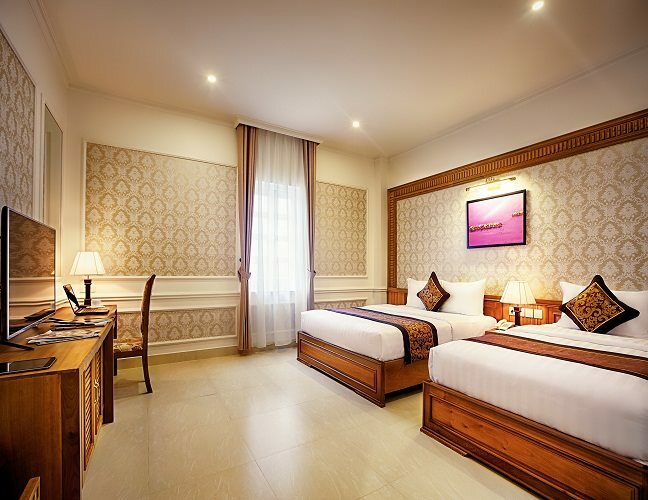 With its convenient location, the hotel offers easy access to the city’s must-see destinations. 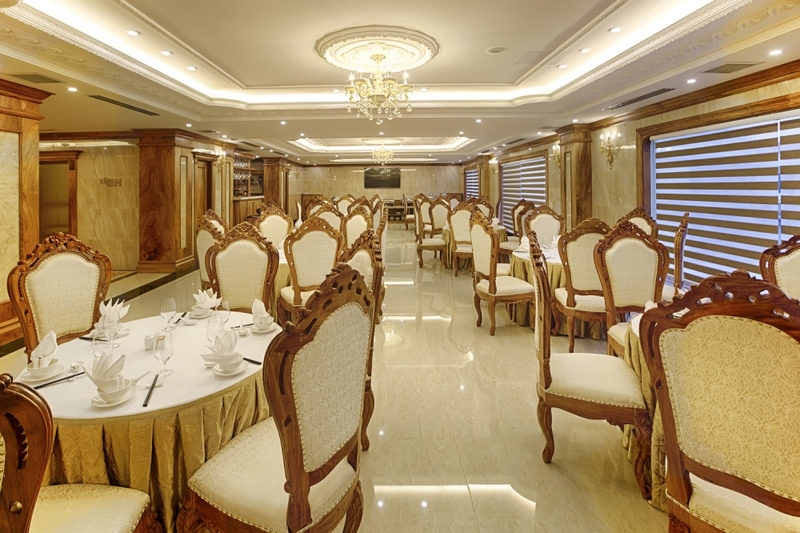 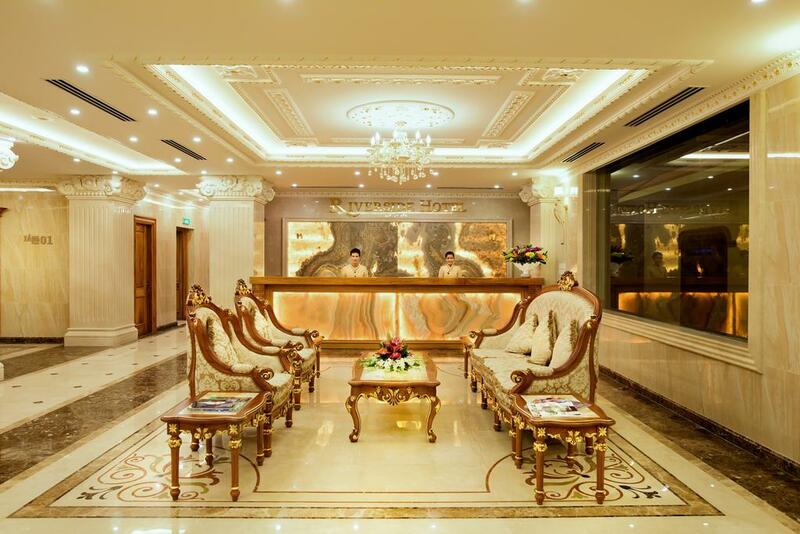 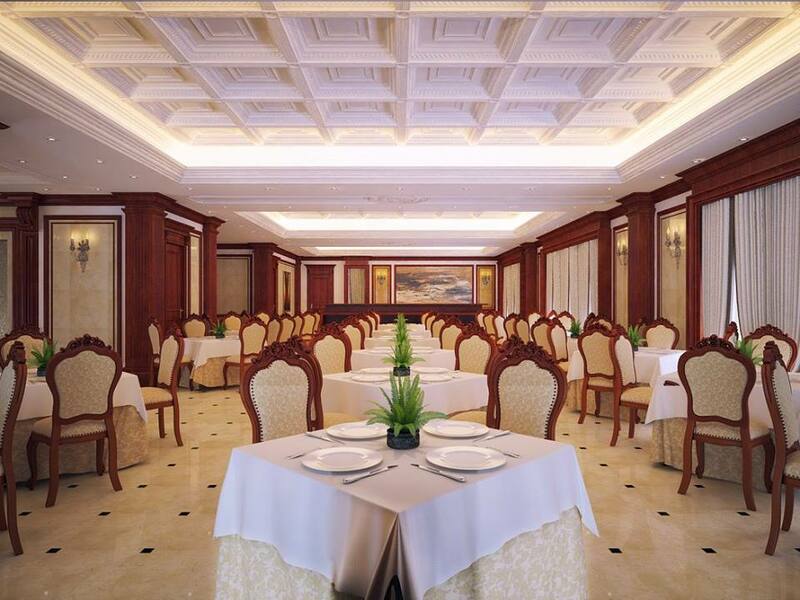 Enjoy unparalleled services and a truly prestigious address at the Riverside Hotel Quang Binh.